Jakarta is the Capital City of Indonesia that's full of history, so there are so many historical themed sights, which you can visit when vacationing in this big city. Some of the most famous historical sights in Jakarta, look like the National Monument (Monumen Nasional or Monas) and the Old City (Kota Tua). However, the city that has a very dense population, it also has a beautiful natural potential. That natural potential is a beautiful beach. There are several beautiful beaches in Jakarta, which are interesting to visit while vacationing in this big city. Ancol Beach is located in Ancol, Pademangan, North Jakarta. 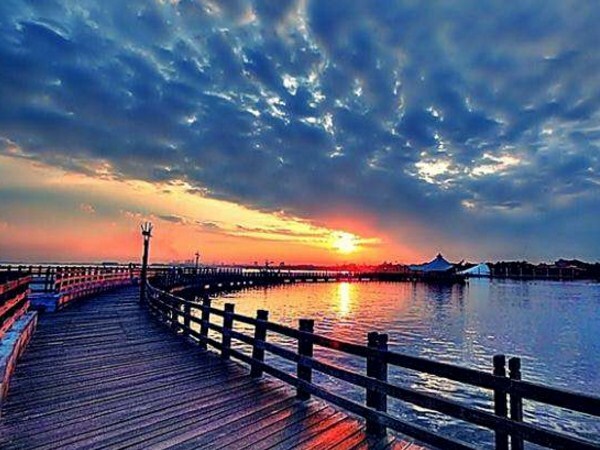 Ancol is a beach tourism icon in Jakarta City. This tourist attraction is very famous, so many visitors both local and from outside Jakarta, who visited Ancol Beach. When the holiday season arrives, Ancol is always crowded by visitors. Of course, that's because of the many rides is offer at Ancol Beach, like the Gelanggang Samudera, Dunia Fantasi (Dufan), and much more. 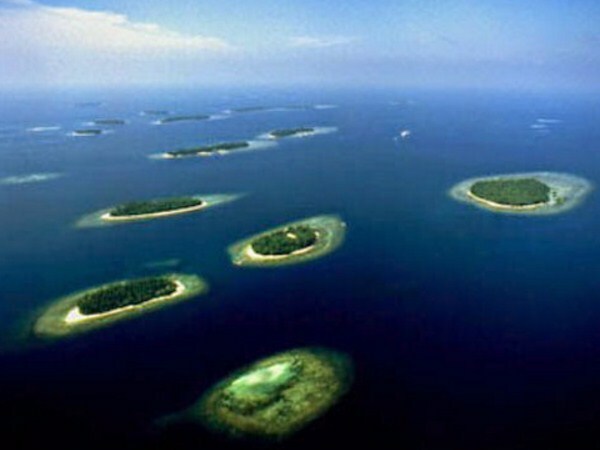 Although the Thousand Islands are located in separately from Java Island, these islands are still part of Jakarta City. The Thousand Islands, are covering an area of approximately 108,000 hectares, which have many exotic tourist destinations and you should visit. Like Tidung Island (Pulau Tidung), Pramuka Island (Pulau Pramuka), Pari Island (Pulau Pari), and Harapan Island (Pulau Harapan). Thousand Islands which is 45 kilometers north of Jakarta City, has an attractive underwater potential to be explored. Jakarta Bay is located in the sea of Java, for precisely in the north of Jakarta. This tourist spot can be a very suitable place, to eliminate our fatigue. You can also do snorkeling activities, in the shallow waters of this bay. 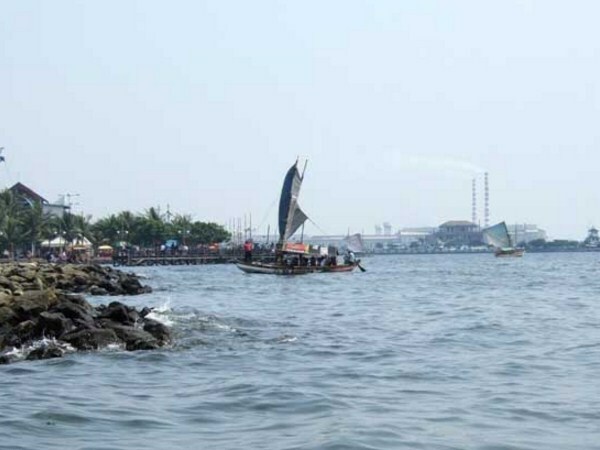 To get to Jakarta Bay tourist attractions, you must rent a boat from Ancol Beach. Angel Island is one of the islands that located in the Thousand Islands area. To arrive at this island, you have to hire a speedboat from Marina Pier, who located in Taman Impian Jaya Ancol. Angel Island has white sand and clear blue sea water. This place is also very suitable, used as a place to perform various sports activities, such as water sports and cycling. 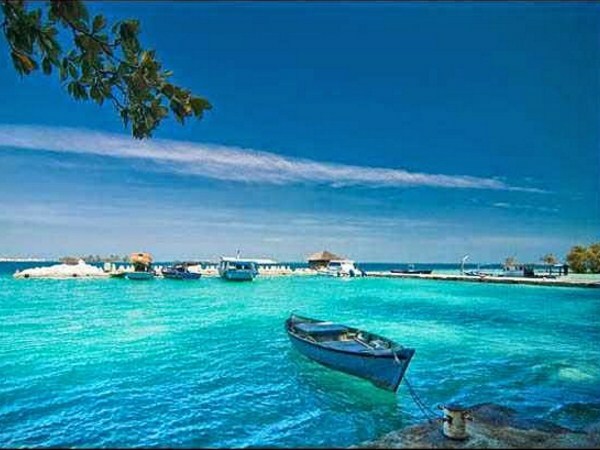 Tidung Island is also located in the Thousand Islands area. Tidung Island has a white sand beach and a calming atmosphere, so it is suitable for you who are looking for a place to cool yourself down. 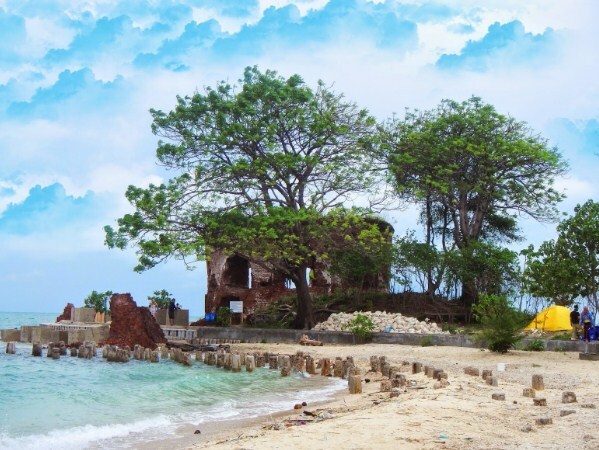 Tidung Island is divided into two parts, namely Big Tidung (Tidung Besar) and Small Tidung (Tidung Kecil). Both of that places are connected by a bridge called the Bridge of Love (Jembatan Cinta). To get to this island, you have to rent a boat from Muara Angke Port, which takes about 3 hours. Pari Island is an area of LIPI Marine Research Center (Pusat Penelitian Kelautan LIPI). This island has a white sand beach with a calm atmosphere, that making it suitable for you who like tranquility. If you want to come to Pari Island, you have to rent a speedboat either from Marina Pier or from Muara Angke Port, which takes about 1 or 1.5 hours. This island is in the middle of the Thousand Islands cluster sea. You can do activities such as a fishing, snorkeling, diving, or just enjoying the beautiful scenery on this island. In addition, on this island, you can also see the Hawksbill Turtle breeding, which of course can be an unforgettable experience. That's the 7 beautiful beaches in DKI Jakarta, and certainly you must visit while vacationing in this big city. The beaches show that big cities in Indonesia such as Jakarta, also can have a natural-themed tourist attraction, which are very beautiful. But remember, for those of you who intend to visit the beaches that we have discussed above, to always maintain cleanliness in these tourist attractions.